When is a person a “patient,” and when is a “patient” a person? Every one of us has a disease, condition, or syndrome for which we receive treatment. But unless we are sitting in a doctor’s office, we usually don’t regard one another — or ourselves — as “patients.” We’re just people, with aches and pains—perhaps something to talk about at a party, if we are so inclined. It’s possible to imagine situations where “dementia patient” would fit. But those situations are specific to treatment. If I am sitting in the waiting room at my neurologist’s clinic and see a person who seems disoriented, I would be right to wonder whether he is one of my doctor’s Alzheimer’s patients. Similarly, if my neurologist saw me clutching my head and shielding my eyes, she would be right to think of me as a migraine patient. 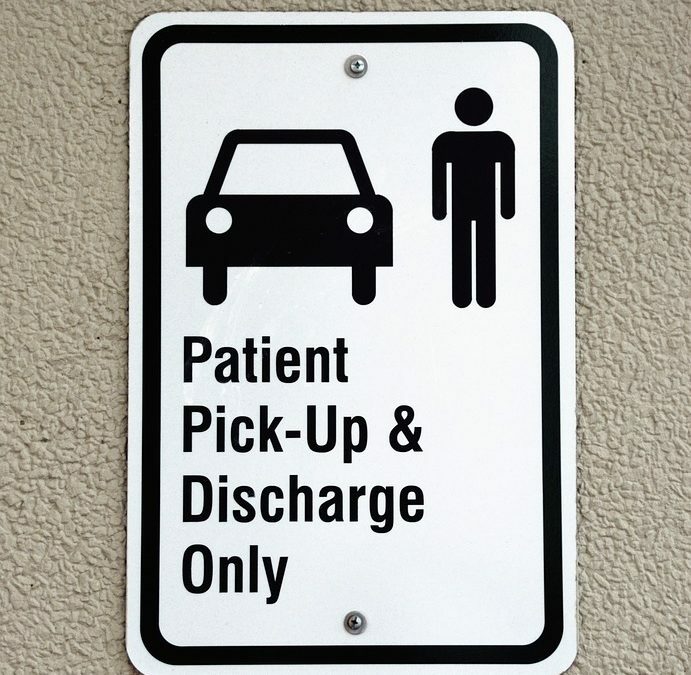 But once she and I leave the clinic, the word “patient” has to take its place among the hundreds of other generic ways people might describe themselves or one another at any given moment: someone wearing a sweatshirt, for example, or someone with gray hair, someone carrying a newspaper, someone people walking down the street. You get the idea: the descriptions lose almost all significant specificity. To call someone a “patient” while they’re just going about their day is to affirm tacitly that their illness is the only important thing in their lives: “The dementia patient is in Connecticut visiting his grandchildren.” In other words: “Poor guy. How can he possibly enjoy his grandchildren when he’s got a diagnosis hanging over his head?” An everyday situation becomes medicalized in our minds, and the potential to experience any emotion other than a kind of medicalized suffering becomes harder to imagine. If I sound impatient, it’s because we’ve gone down this path before. Thirty years ago, people with HIV/AIDS fought for their right to be recognized as such, and not as the mere diagnosis, “AIDS patients.” More recently, people who have had cancer fought for the distinction of being “cancer survivors,” rather than “patients” or—even worse—“victims.” It’s time for us to undertake a similar education about people with dementia. At the very least, people have a right to be called what they want to be called. All the more because doing so is good practice for looking at ourselves as much more than the sum of our maladies. A person may be “with” many things at once: with one’s dementia while with one’s grandchildren, with one’s cancer while sitting with a perfect cup of coffee. “Person” allows us to retain our agency, to choose with what or with whom we wish to be identified.